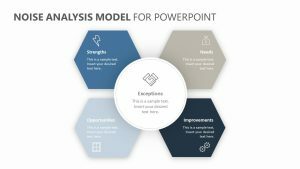 Discuss the type of employees you want to hire and all of the important aspects of your current employees with the help of the Talent Management Model for PowerPoint. 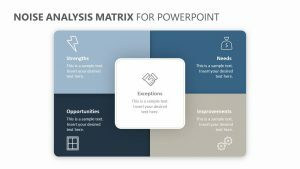 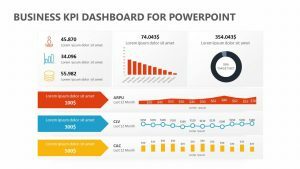 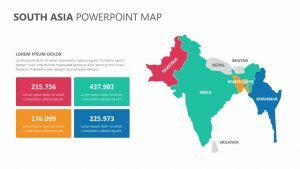 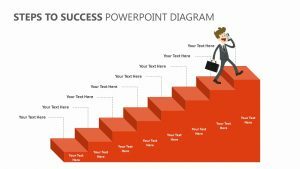 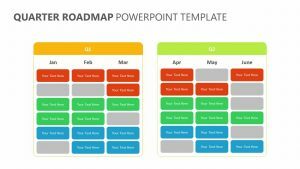 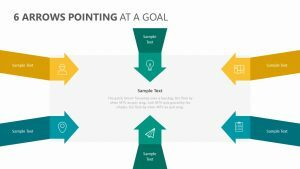 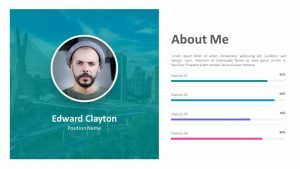 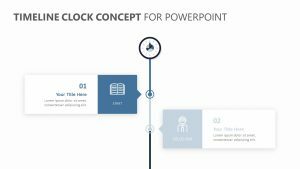 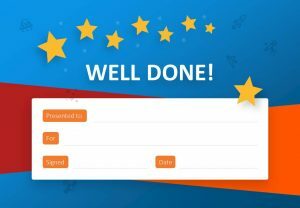 The Talent Management Model for PowerPoint is a group of four fully editable and customizable PowerPoint slides with icons and colors that can be altered to fit your needs. 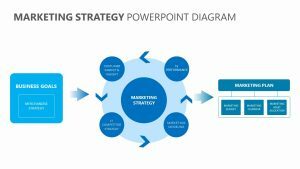 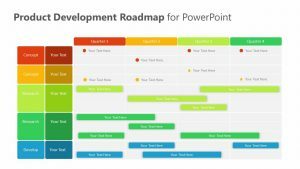 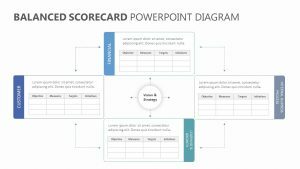 This Talent Management Model for PowerPoint features four main points of interest: diversity and inclusion, retention, competencies and engagement. 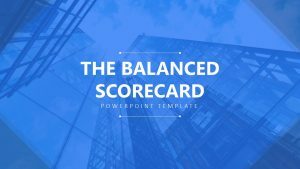 Within each bubble are more specific things such as compensation, recognition programs, career paths, leadership development, recruiting, succession management and more.